This isn’t a game, people! A good project manager is worth her weight in gold. But how can someone learn the sophisticated skills of planning, budgeting, executing, and keeping on deadline a complex project? 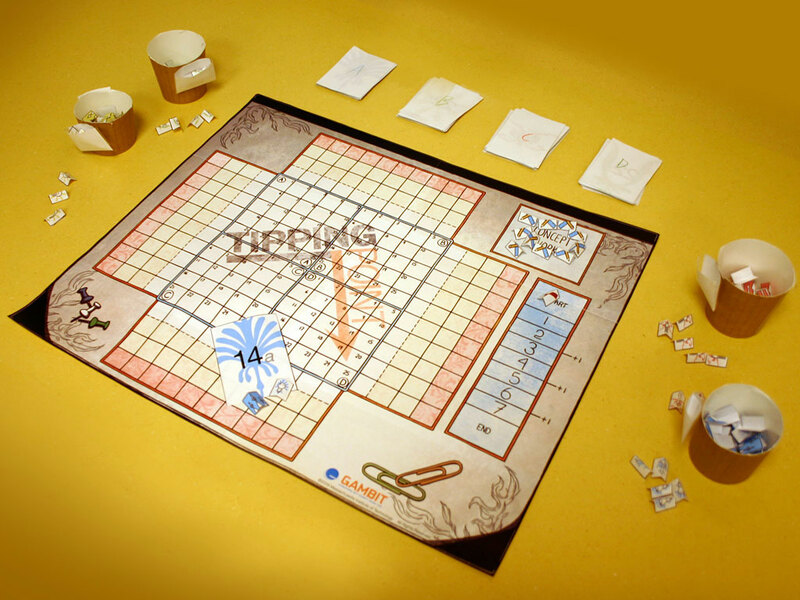 The gurus at the Singapore-MIT Gambit Game Lab have an answer: a board game. They call it Tipping Point. And if you’ve got scissors and tape at the ready, you can download it here for free. Thanks for the shout-out! Our lab is currently hammering on some revisions and possible future directions for the game, so stay tuned. FANTASTIC RESOURCE!! We are planning a “Lunch and Learn” games day on our corporate campus to introduce this game… so Geoffrey do keep those updates coming!!! Are there people fabricating a product on a line somewhere in this equation? If so, have you sought ther input on how to improve the fabrication process? In fact, you might want to consider that with each of your vendors to ensure that your production materials are being created and delivered in the most timely manner possible. Have you included social responsiblity in the game?